We will strive to implement a long term relationship with our clients, based on quality, safety, timely service and an anticipation of their needs. To ensure the longevity of our company through repeat and referral business achieved by customer satisfaction in all areas including timeliness, attention to detail and service-minded attitudes. We will perform for our customers the highest level of quality services at fair and market competitive prices. 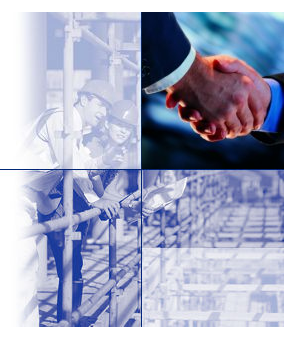 We will maintain the highest levels of professionalism, integrity, honesty and fairness in our relationships with our suppliers, subcontractors, professional associates and customers. We value the importance of our relationships and will continue to remain fair and true in our dealings with all clients, vendors, partners, and employees. Our success is based on our company values of integrity, professionalism, and ethical management. We believe that the quality and long-term relationships with our customers is our future. Ensure customer satisfaction by meeting and/or exceeding the safety and quality expectations.